M.D.S. 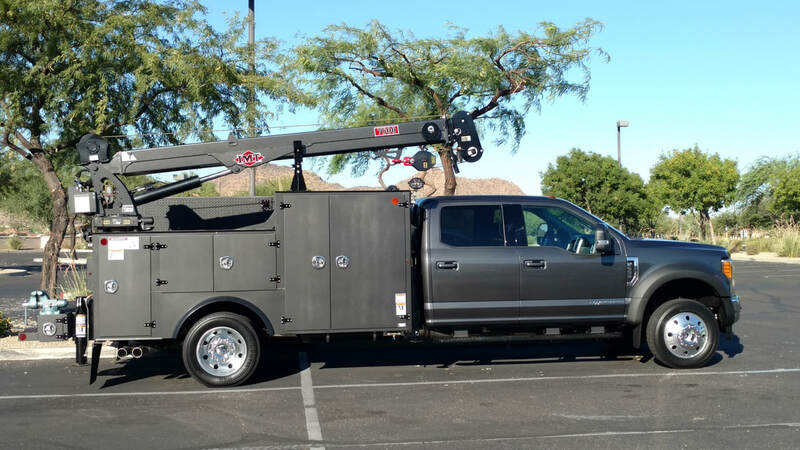 Diesel Service has two service trucks to serve your needs throughout San Diego County. on-site electronic diagnostics for light to heavy duty diesel engines, transmissions and ABS systems. Click on the image to take our online survey for Mobile service customers.